A new ERA of WOO! WOO Premium is here! 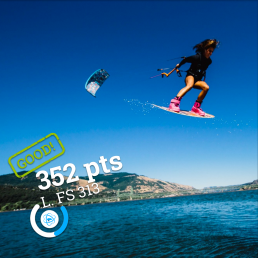 The three main features of WOO Premium are GPS recording, mark yourself riding, and premium leaderboard filters. With GPS recording, you can use your phone or smartwatch to record Freeride sessions and track things like speed, distance, tacks, speed over 500m etc. Mark yourself riding lets you notify your friends when you go out riding. And premium leaderboard filters add a new dimension to the WOO leaderboards. Now, you can filter by age, weight, nationality, and most importantly, board type. 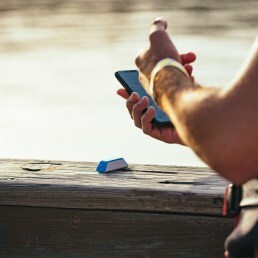 The current WOO experience remains untouched for those who own or buy a WOO device. WOO Premium offers additional features to existing WOO users, and an easy way to join the WOO community for non WOO users. 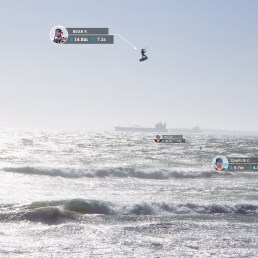 WOO is the simplest way to record your session and play while you kite! 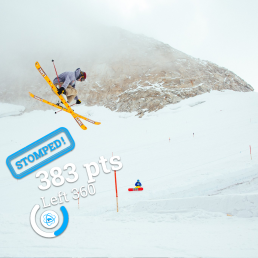 The WOO captures your highest boost in Big Air mode or scores your best tricks in Freestyle mode. Progress your riding and Get in the Game! The original WOO Game. No matter if you’re trying to get your first Air, boosting to the Moon, or Mega-looping, every jump from your session will be recorded, including jump height, airtime, and landing g-force. It’s WOO without a WOO. 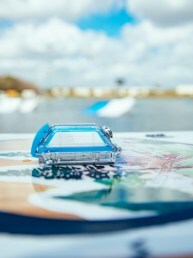 Take out your smartwatch or phone (make sure it’s in a waterproof case) and record your Freeride session. Check up on Speed, Distance, how many tacks you did, ect. A whole new way to play WOO! 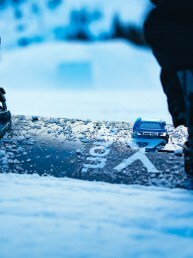 TOPTEXT Post a Freeride session after riding with your smartwatch or phone. 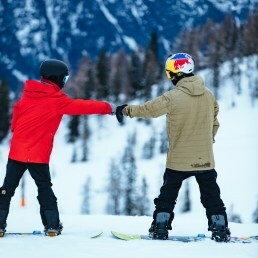 What if we turn freeskiing and snowboarding into a game? 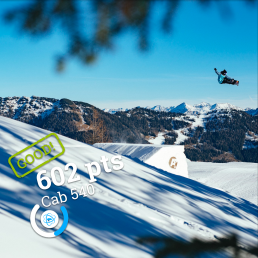 Whether you Ski or Snowboard, WOO is a new platform for riders that makes every day on the mountain more fun. 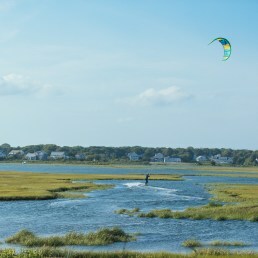 Catch air, go after achievements, and push your progression! The WOO records and scores all your moves in the Funpark. The WOO utilizes artificial intelligence (A.I.) to detect your tricks. This also means that as the community rides collectively, the WOO always learns and gets smarter. 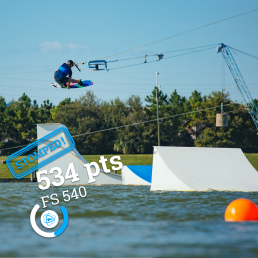 See sessions come in from around the world, check Leaderboards, download sessions, follow friends, get a jump-by-jump breakdown of your session, collect achievements, and learn more about the riders and spots around you! 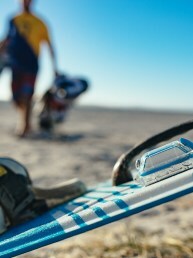 WOO is the easiest way to capture your session and play while you ride! 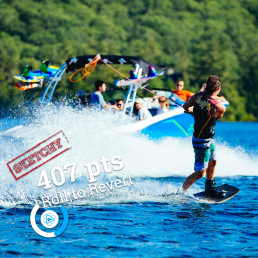 The WOO records and scores all your moves both at the Cable and behind the Boat. Progress your riding and Get in the Game! The WOO records and scores all your moves at the Cable. The WOO utilizes artificial intelligence (A.I.) to detect your tricks. This also means that as the community rides collectively, the WOO always learns and gets smarter. Got excited? It’s time to pick you game, and start riding with WOO!